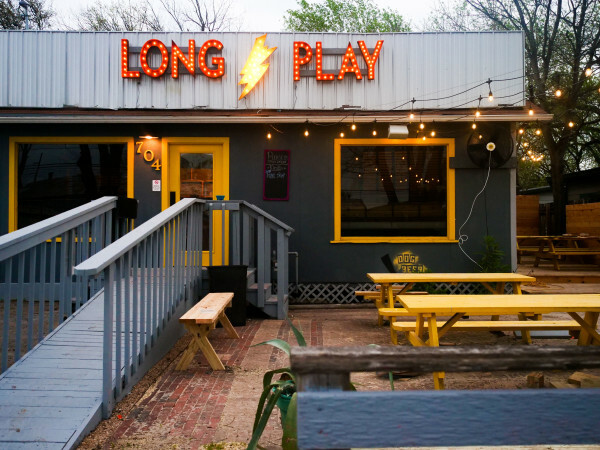 Austin will get its first pingpong bar, thanks to A-list actress Susan Sarandon. 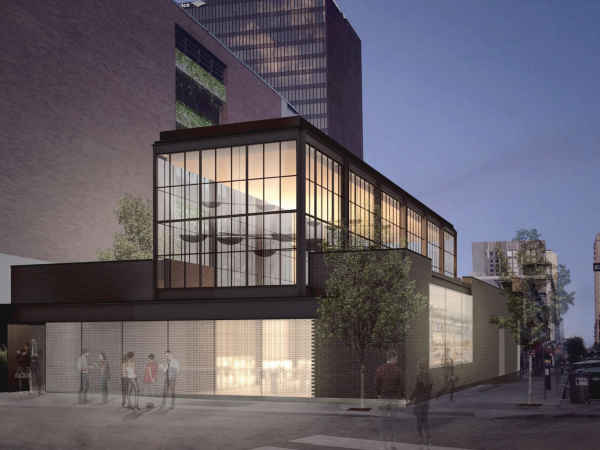 SPiN, the New York-based chain of restaurant/bars where pingpong is the centerpiece, will open downtown at 213 W. Fifth St. — the former home to Antone's — this fall. Sarandon co-owns SPiN with Jonathan Bricklin and Franck Raharinosy. They launched in 2009 in New York, and the concept quickly spread to Chicago, San Francisco, Toronto, and Los Angeles. A Philadelphia outpost is also slated to open later this year. "SPiN's culture is one that celebrates the weird, the unique, the creative. We have players from all walks of life — from techies, to pros, to casual players — which includes those completely new to the sport," says CEO Pieter Vanermen in a release. 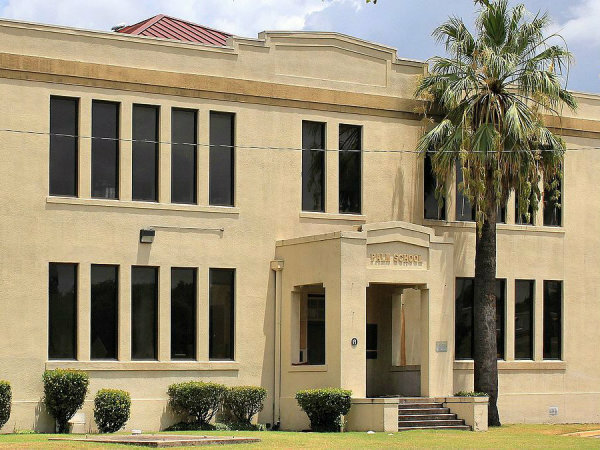 "We chose Austin because it was important to expand to a city that had a rich music, art, and culinary scene along with an entrepreneurial and tech community that would embrace the SPiN experience." 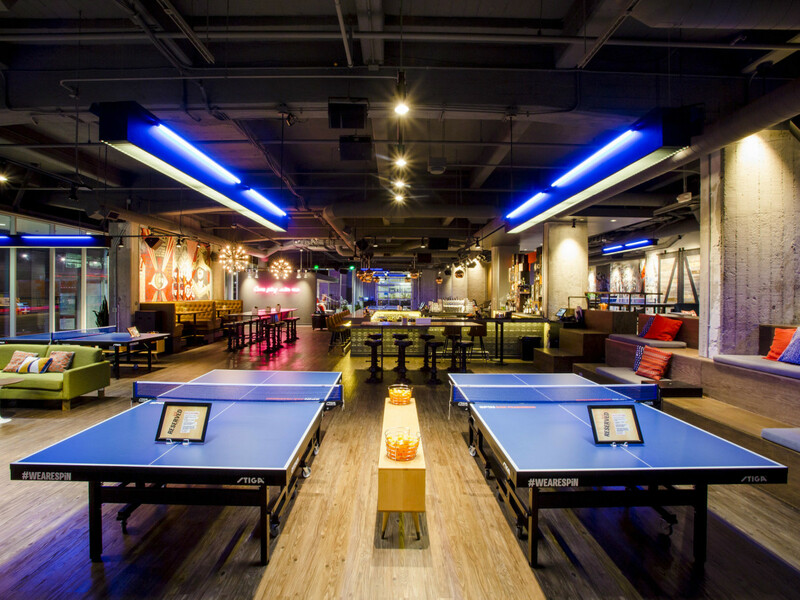 The Austin location, large enough for 500 guests, will feature 14 Olympic-style pingpong tables, as well as private party rooms. SPiN promises a "multisensory" experience, with street art, DJ tunes, and more. Menus at other locations include flatbread pizzas, sandwiches, and shareable plates. The bars serve cocktails, beer, and nonalcoholic beverages. SPiN Austin is booking events for fall 2017.